Image requirements: JPEG format and above 8 megapixels in quality, less than 10MB in size. Bronze Prize : 100mm holder set + Circular PL for 100mm Holder + 100×100 ND4000 Not eligible to enter? - Find contest where you are. COPYRIGHT: Entrants retain the rights to their own work. 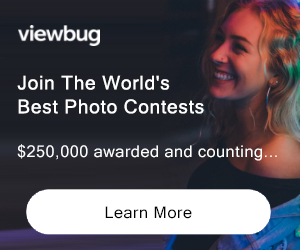 However, by entering the contest, they give Marumi Optical Co. Ltd., the right to reproduce, display and publish their photographs, royalty-free. USAGE RIGHTS: Entrants retain the rights to their own work. 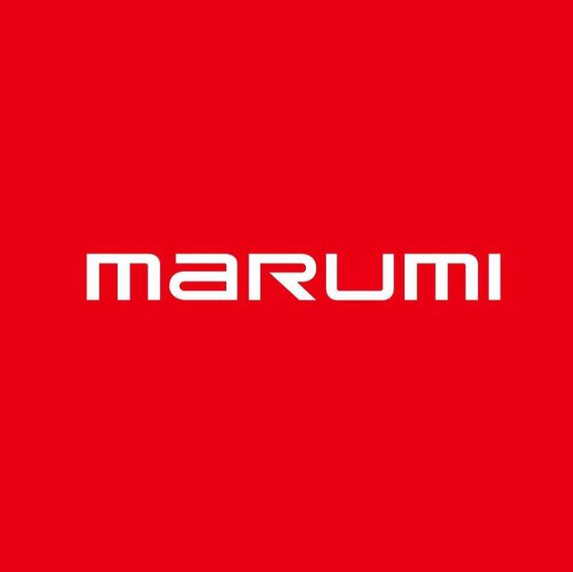 However, by entering the contest, they give Marumi Optical Co. Ltd., the right to reproduce, display and publish their photographs, royalty-free.